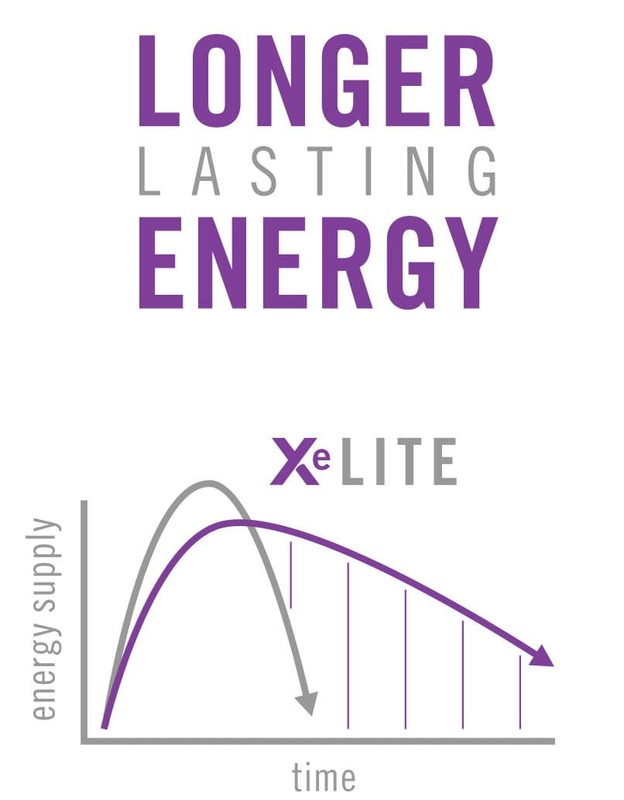 Xe Lite is a healthy alternative to traditional energy drinks. It provides natural energy from 28\\&#37; juice, guarana, green tea, yerba mate (for a quick boost), and Palatinose for longer lasting energy. Xe Lite is free of sugar additives such as high fructose corn syrup, glucose, and sucrose. It does not contain artificial colors, flavors, or sweeteners and, best of all, it is preservative-free. 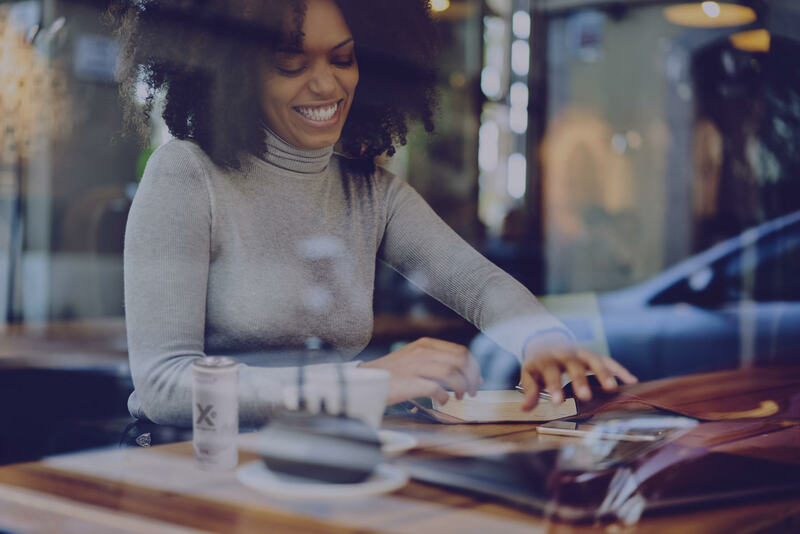 In a review of over 30 energy drinks currently available, including the top selling energy drinks, 97\\&#37; contained at least one of the above additives. Many of the products reviewed contained several of these ingredients. 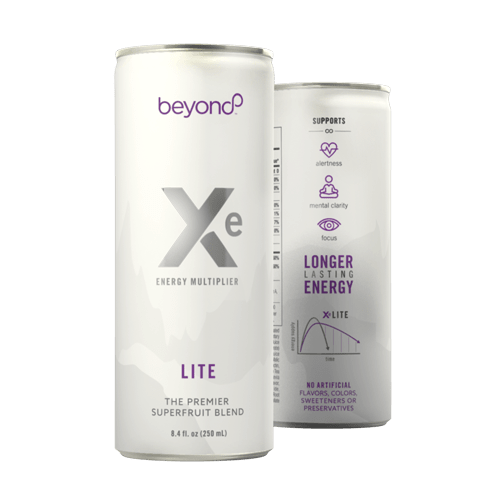 Xe Lite is purely a healthier, more natural energy beverage.